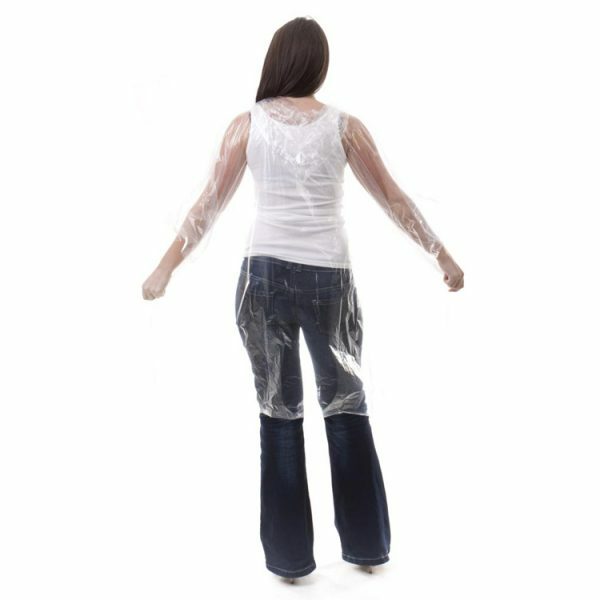 These waterproof rain ponchos feature a hood, sleeves and heat sealed seams. Adult disposable waterproof rain poncho with hood, 46″ x 44″ from the shoulder to hem. Price: £6.50 per pack plus postage & packaging & VAT.